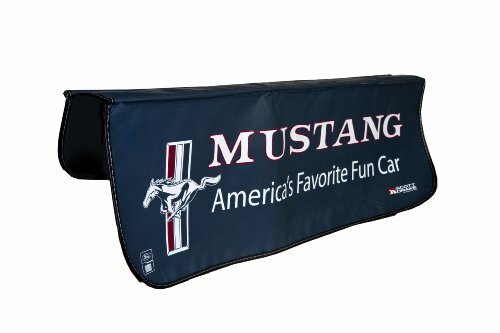 New from Scott Drake, is the “Mustang Fender Cover”. Features brilliant three color design, an anti-roll tool dam, and soft rubberized backing to help prevent scratches and slipping. Dimensions are 40 inches x 24 inches.